Planters are numbered from 001 to 375. 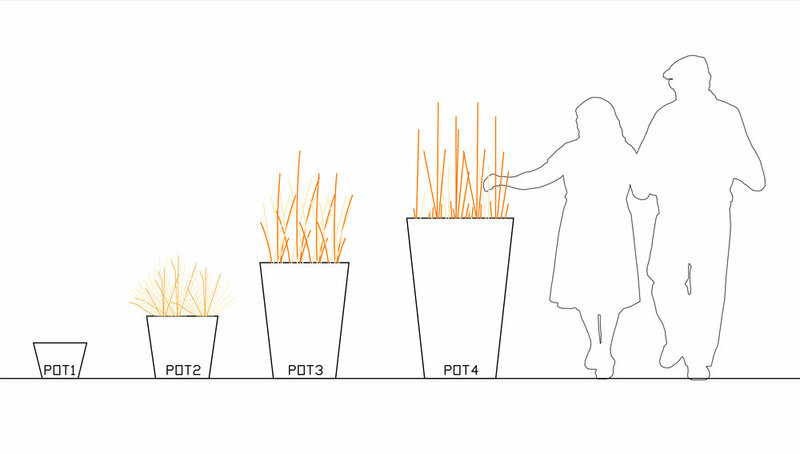 During the light festival, visitors are encouraged to register for one or more lighting plants. The project engages with the public by planting a sense of ownership to each individual, thus the bond between city and citizen, and among Baltimoreans is strengthened. There are 4 sizes of pots that you could choose from. Installations could be used both indoor and outdoor. Bulbs are not included. The installation could be used either as a lamp cover for existing light on ground or a sculpture without electric circus. Are you submitting the form for an organization? If yes, what is the name of the organization?